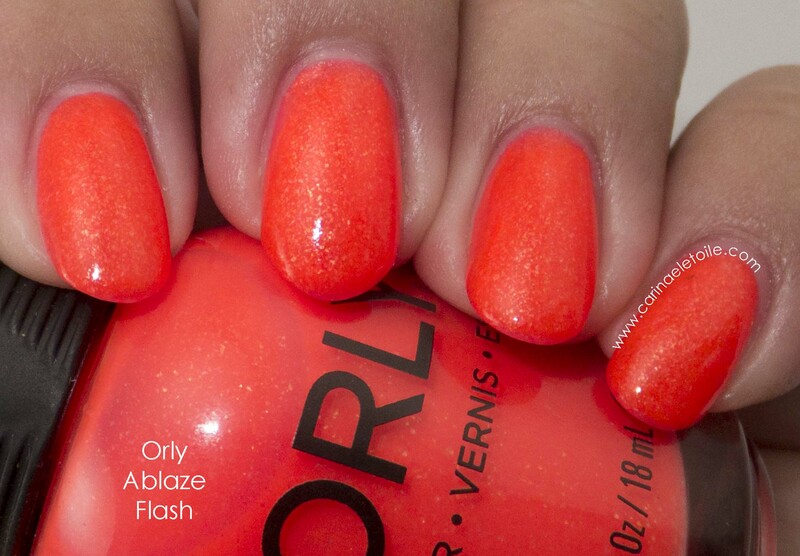 Orly Ablaze is part of the Baked Collection for Sunmer 2014. 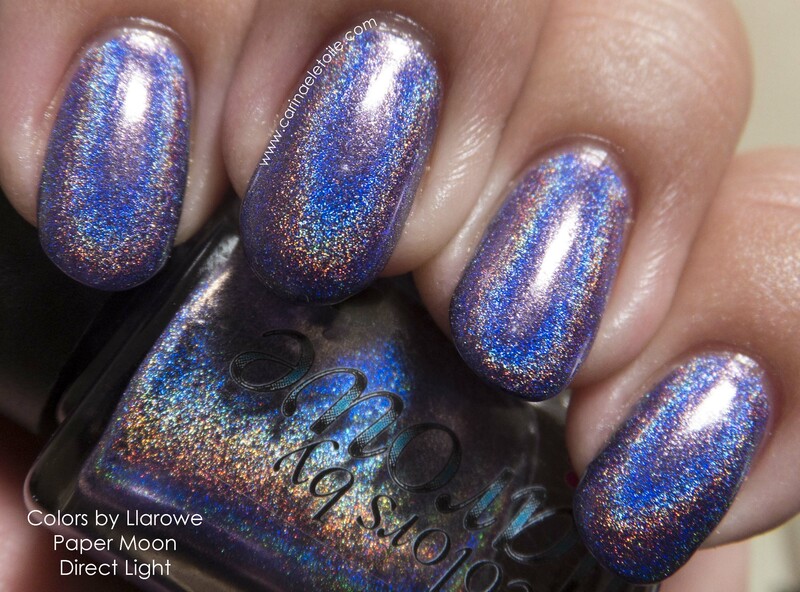 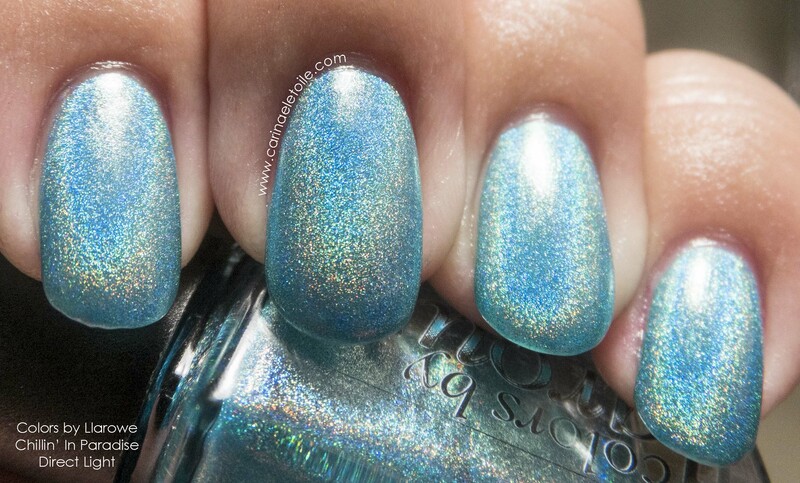 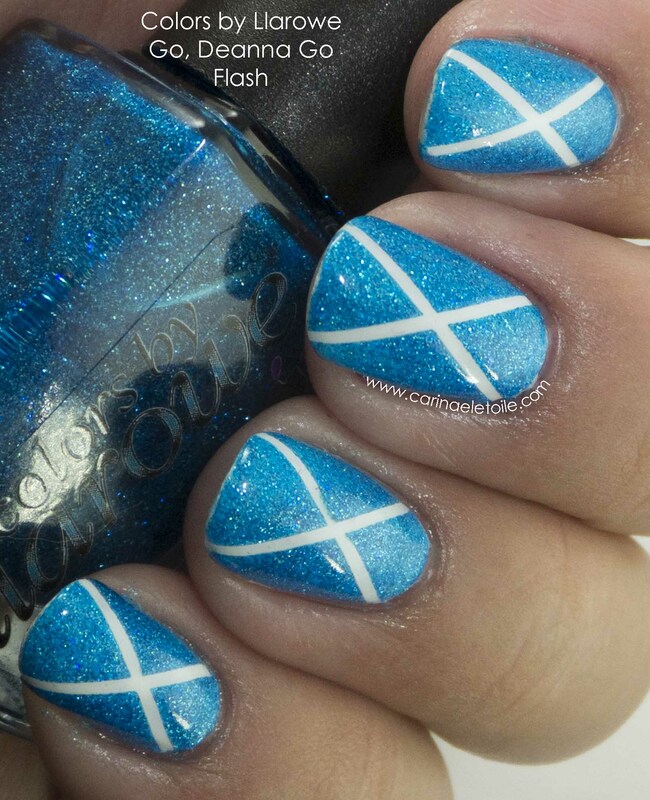 Colors by Llarowe Chillin In Paradise is part of the Summer 2014 collection. 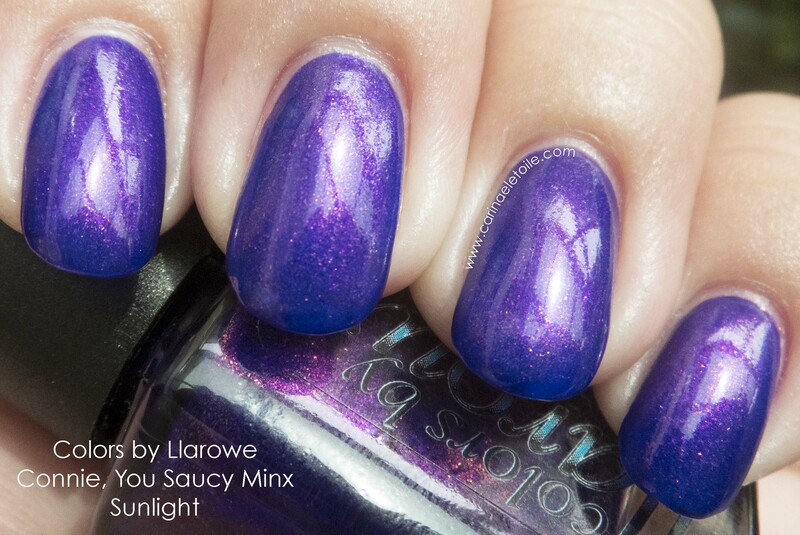 Here I am, all ready to tell you about Colors by Llarowe Connie, You Saucy Minx. 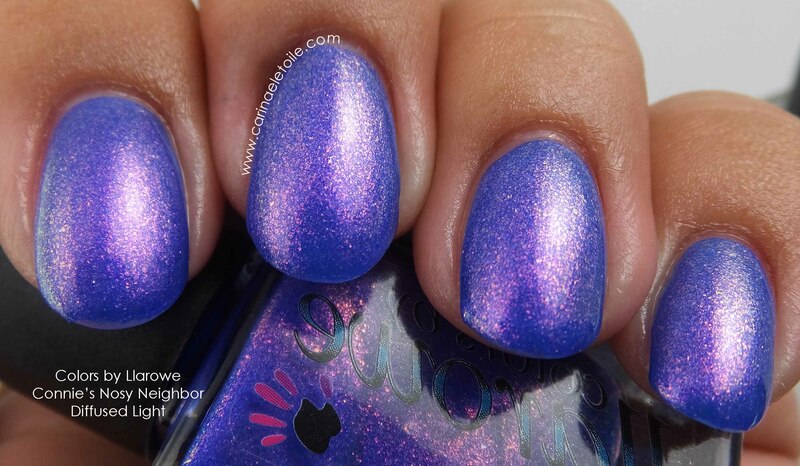 Last Friday, I wrote about Colors by Llarowe’s Connie’s Nosy Neighbor and said that I would write about the sister color to that called Connie, You Saucy Minx.